A boutique take on the award-winning Cellar Door Fest, the all-new Winter Edit brings winery vibes to the heart of the City. Enjoy two fun-filled days of sampling South Australia’s best vintages, food and spirits at the Adelaide Convention Centre, which will be transformed into a cosy, boho festival setting by The Vibe Company. Throw in a stellar line-up of live musicians – think folk, indie, disco and soul – complimentary tastings and delicious eats, and the scene is set for this season’s ultimate winter warmer. 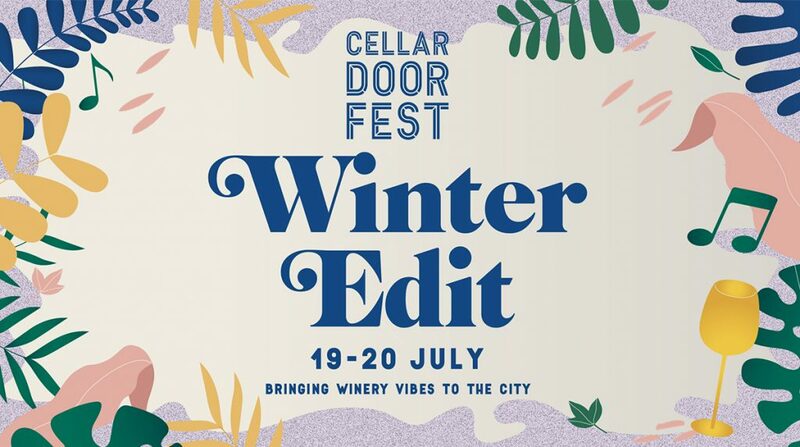 Cellar Door Fest Winter Edit has been designed as a more intimate take on our Summer festival, showcasing a handpicked selection of producers from across our great State.